Actors of all ages need to learn the craft. 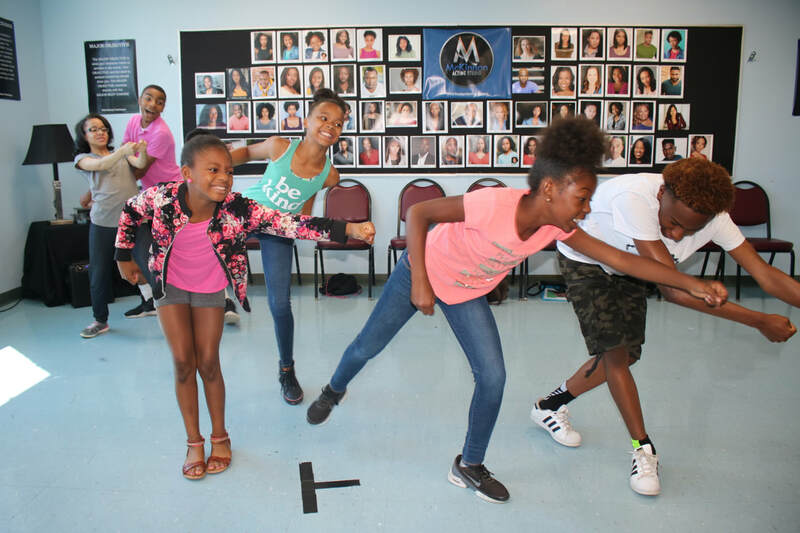 McKinnon Acting Studio is proud to offer a class twice a month, designed to help the young actor build a foundation as a performer. This class is a place where young actors can dig deep into the craft of Television and Film acting. Our youth division classes will start back in Fall 2019.